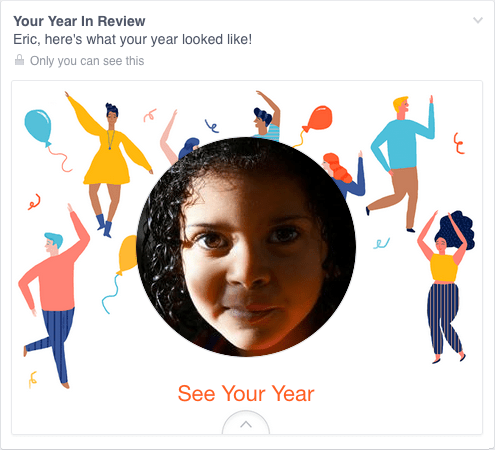 The Year in Review popup may workout to be great for some while it may cause insurmountable pain to others to who have put up a image of their near and dear ones lost in the year and if photo is picked up by Facebook’s algorithm to declare it has been a great year for them. Meyer, who is a web designer himself, knows the shortcomings in coding and algorithms vis-a-vis human emotions but he reminded Facebook that certain things should not be let to run. Meyer recommended Facebook not to “pre-fill” any pictures until making sure the user actually wants to see them. He suggested that Facebook would been better off asking users opinion before dishing out such popups in the timeline. In last few years, Facebook is doing a lot of work to create more awareness in the society. 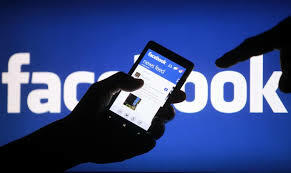 Facebook always try to make their social network more interesting and helpful for the people. But, in the website everyone is free to share anything they want. This may help us to share our thoughts and opinion with freedom. We can be connected with out own people. But wait ! what happens when you are drunk and using facebook ? On that time, this freedom may break relationships, keep your own people away from you or your boss may say get lost to you. Because you can post anything that can hurt or expose something that you don’t want to show to anyone . To overcome this problem, Facebook’s Artificial Intelligence Research department chief Yann LeCun has said they are developing an “artificial assistant” who will recognise when you are about to post a selfie of your night out that you may not want your boss/parent to see. Facebook will also notify you when someone you don’t know publishes a picture of you without your explicit approval. “You will have a single point of contact to mediate your interaction but also to protect your private information,” LeCun said. The tool would recognise the difference between a user’s drunken and sober state through facial recognition technology. This is kind of same idea some of you may have seen in the movie “The internship” where they talked about developing a beta app for the same purpose but that was for only messaging , now implementing this in the whole site will be a relatively difficult step . And though applying “facial recognition” in relatively slow internet connection will be hard to implement i think . But that’s my view I am looking forward to their implementation and eventually we will see the user’s feedback of it . Apparently I am excited that they are going to apply another new technology in the site .